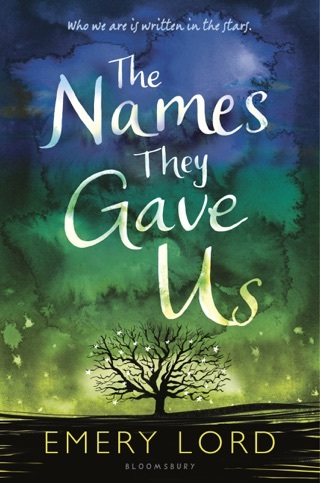 Acclaimed author Emery Lord pens another gorgeous story of best friends, new love, and second chances. Last year, Paige Hancock's boyfriend died, and although she and Aaron had only dated for a short time, everyone still thinks of her as "the Girl Whose Boyfriend Drowned." 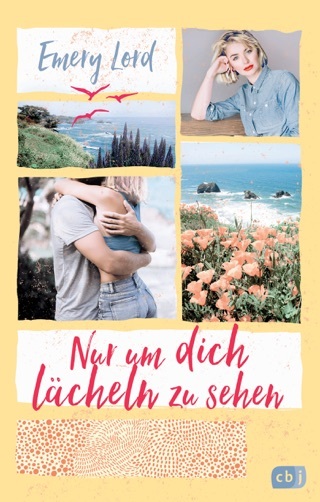 As Paige begins her junior year of high school, she is ready to move on, romantically speaking, and she makes a list of all the things that will help her start over including dating Ryan Chase, "my ultimate, since-middle-school pipe dream of a crush." Then Paige surprises herself and joins the school's competitive quiz game team, where she gets to know Ryan's cousin Max. Soon, she is falling hard for Max while trying to convince herself she's better off with Ryan. 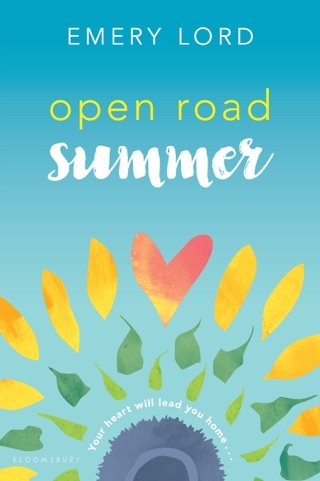 Lord (Open Road Summer) offers a sweet story of love and loss (in addition to Aaron's increasingly distant demise, Paige is facing the imminent death of her ailing grandmother). 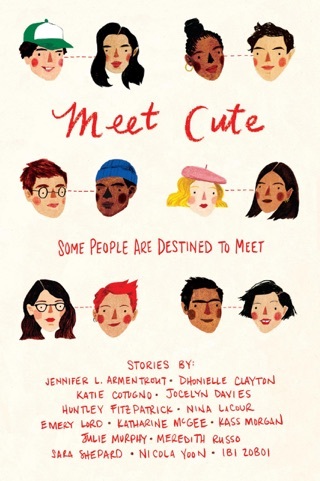 The author is gentle with Paige as she struggles to redefine herself both in school and at home, as well as figure out who understands her best as she stumbles toward new romance. Ages 12 up. I love this book, it has everything you need. And I also like how it more of a self discovery book instead of just romance. In addition the “side characters” seem like their own person and add much to the story. I can’t wait for the second book in 2020! This book was just adorable. 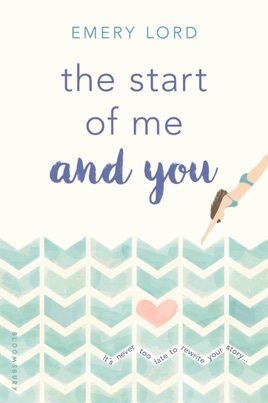 The Start of Me and You is a really sweet contemporary YA romance. 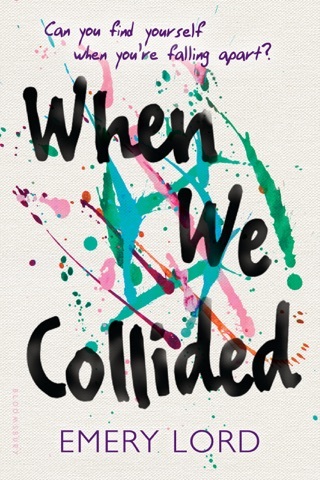 Yes, it was emotional and started with a really heavy event (the death of our MC's boyfriend), but it was also funny and light hearted at times. The story revolves around Paige and her journey to find herself again after the death of her boyfriend. I liked her list of the things she felt would help her move past this and took steps to follow through, but I also thought her inner struggle and how she dealt with her grief rang true. I thought that she felt almost guilty for being thrust into this light of the grieving girlfriend, when she really hadn't even dated him that long and that she felt others were closer and more justified in their grief. I seriously adored Max and was rooting for him from the start. Yes, Ryan had some cute moments, but I felt that Paige's attempts to woo him were superficial and didn't quite make sense. He was the eye candy from afar, but there wasn't any solid connection between them besides the both of them trying to get away from people's perceptions. Paige's relationship with Max on the other hand, felt natural and sprang from a genuine friendship. They were their dorky selves around each other and made no excuses for it. It was honest and real and I ate it up! It was Paige's friends though, that really stole the show. They stuck by each other through it all and were so supportive no matter what. Squad goals for sure. I definitely recommend The Start of Me and You! It was fast paced, cute, and dealt with a heavy subject very delicately and realistically. 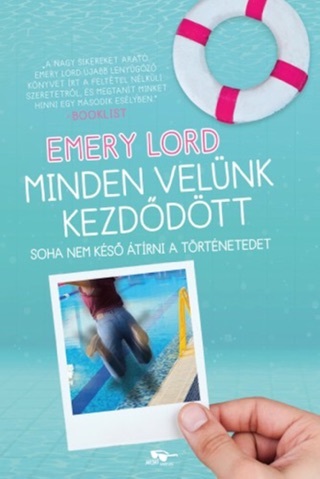 I can't wait to read more from Emery Lord!